Ever fancied making your own jewellery from scratch? 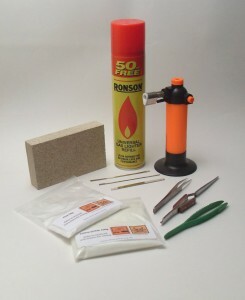 Looking for Jewellery making supplies? There’s something so enticing about a home-made creation – whether it’s the joy of having made something yourself that’s beautiful and stylish (that you can show off to your family and friends) – or if it’s that your own jewellery is truly unique. You can’t buy creativity, but to make your own dazzling creations, you’re going to need some tools – but where to start? Luckily, that’s where Silverpetal’s Tool Shop can swoop in to save the day! Anyone fearing traipsing around DIY stores and hobby specialists to risk money on finding the right jewellery making supplies can rest easy – we’ve got everything you need and more. 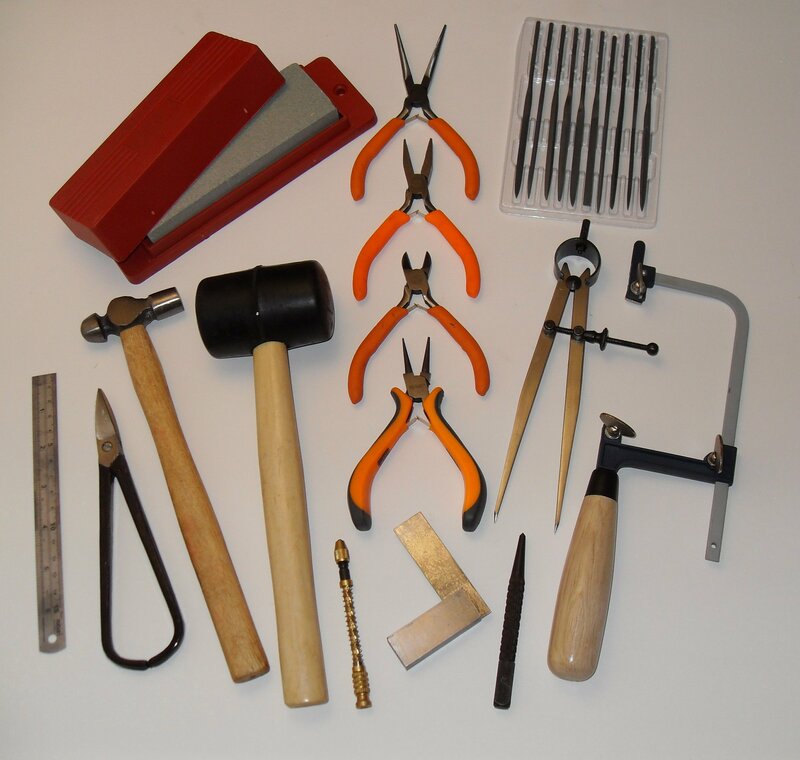 Jewellery making tools can be tricky to get right unless you know exactly what you’re looking for – the right pliers, which materials to use, which shops to visit – but this is where Silverpetal can help. 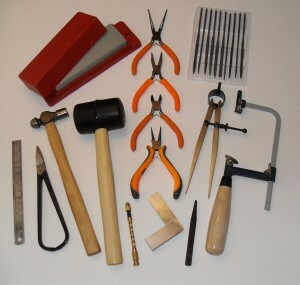 Instead of going on a wild goose chase for equipment and materials, the Tool Shop is a one-stop emporium of everything you need to get started, and to progress further as a jewellery maker. 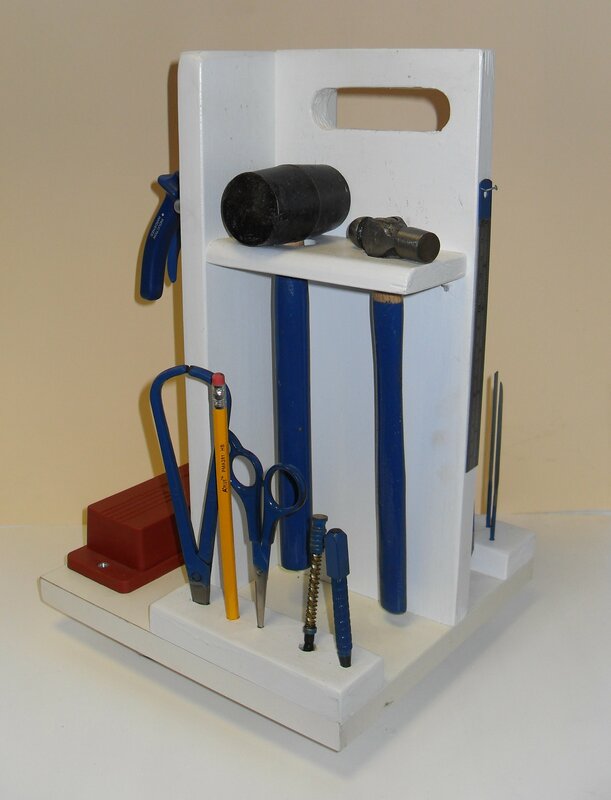 Whether you’re just starting out in silver jewellery making or are a seasoned solderer of wonderful wearables, if you have the need, the Tool Shop can fulfil it. Jewellery making supplies vary in shapes, sizes and brands, and not only does the Tool Shop stock a wide range of pliers, shears and tweezers for even the trickiest of tasks, you’ll go away with the right tools for your particular creations. 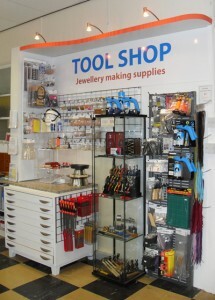 A great benefit in buying your jewellery making supplies from the Tool Shop is that you’ll be able to get a feel for the tools in stock – one of the risks of buying anything online is that you can often end up buying blind – with the Tool Shop, you can browse and handle any stock you wish to consider buying. This way, you can really get the feel for the weight, size and handling of the Shop’s supplies before you purchase them! By buying online, you could find yourself on the receiving end of low quality tools – why not try before you buy? Open to the public at the Silverpetal studio in Chesterfield, I not only stock a variety of hammers, shears, mandrels and pliers, but you can even find a few starter materials to really get your pieces up and running if you’re searching for inspiration. If you need jewellery making supplies along the lines of beads, metals, stones or gems – or even a few tool parts such as blades or drill bits – Silverpetal will not see you wrong! Silverpetal – as the name suggests – also specialises in silver jewellery making supplies. With a background in silver jewellery making, I really know the trade – meaning that I’ll be able to help you find the right kits and equipment for the job, regardless of what you’re making (and how far along you are in your jewellery creation!). This means that even if you’re a beginner and you’re concerned about the jewellery supplies you’ll need, I’ll be happy to offer my advice and recommendations to you as and where you feel you need support. No matter who you are or where you are in your journey towards making fantastic-looking jewellery in your studio or at home, if you need affordable and recommended jewellery making supplies and jewellery making tools, look no further than Silverpetal – simply pop in and see me during our opening hours below, or call if you’re travelling from afar, and you’ll be happy you made the trip! It is possible to visit the shop at other times like Saturdays, outside term times or regular class hours. This is by prior arrangement, please contact us to check we will be here or to arrange a time. Use your own dedicated tool kit during your class. Great course covering the basics of silversmithing & giving us more confidence in soldering. Fantastic, interesting, lots of great ideas!